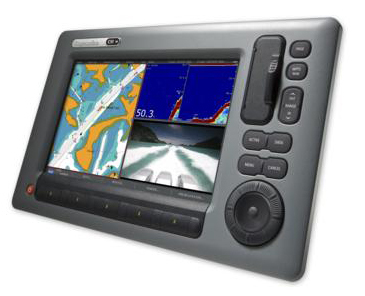 Configure the C120 Raymarine Chartplotter display as single function stand-alone chartplotter,digital fishfinder or radar. 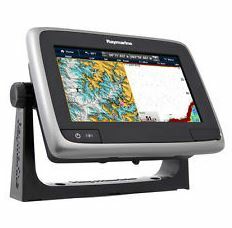 Using additional modules, build a solid all-in-one chartplotter/radar/sounder system. The intuitive C-Series interface gives you complete control. Simply “Page”through your choice of displays. 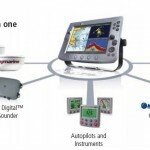 Create custom windows of any combination of radar, chartplotter or sonar. Twist N’ Click™ Rotary control provides easy alphanumeric waypoint storage. Excellent contrast and a wide viewing angle. 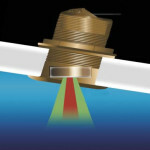 Very low profile flush mounting for a clean, unobtrusive helm or nav station. 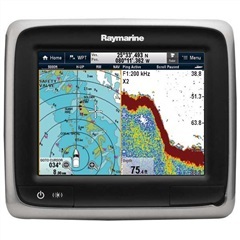 Add the Raymarine SR50 weather receiver to the C120 for access to the latest graphical weather forecasts and SIRIUS satellite radio. Animated WSI NowRad® weather radar, storm track cell tracking and lightning strike reports. Up-to-date Satellite Sea Surface Temperature observations give fishermen a tactical advantage. Animated surface pressure, wind forecasts, wave heights and more. Context-sensitive cursor reveals weather data at any location with the click of a button. 130 channels of commercial free music, news, sports, talk and more. Convenient radio tuner controls right from your C-Series display. High-quality audio output to your boats stereo receiver auxiliary input or amplifier. 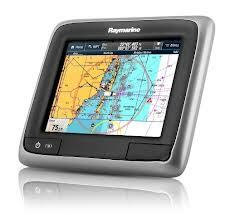 Connect a Raystar 125 or 120 GPS Sensor and choose a Navionics chart card to transform any C-Series display into accurate and detailed GPS charting system. 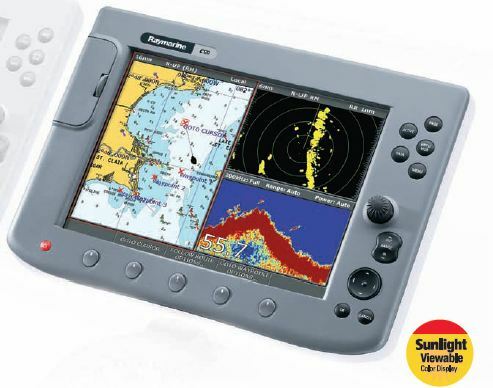 Support for professional quality Navionics® vector charts on CompactFlash. True or relative motion and course-up/north-up/head-up modes. Auto Range mode intelligently maintains your vessel and your waypoint on the best chart scale while underway. 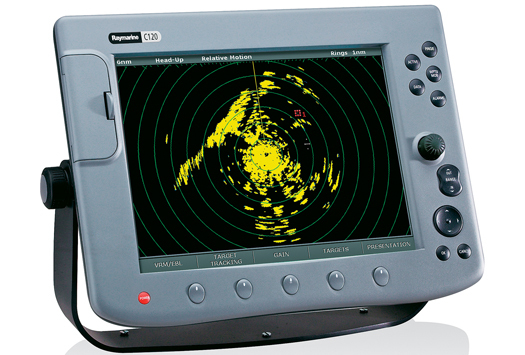 AIS Target tracking using the optional Raymarine AIS250 receiver. 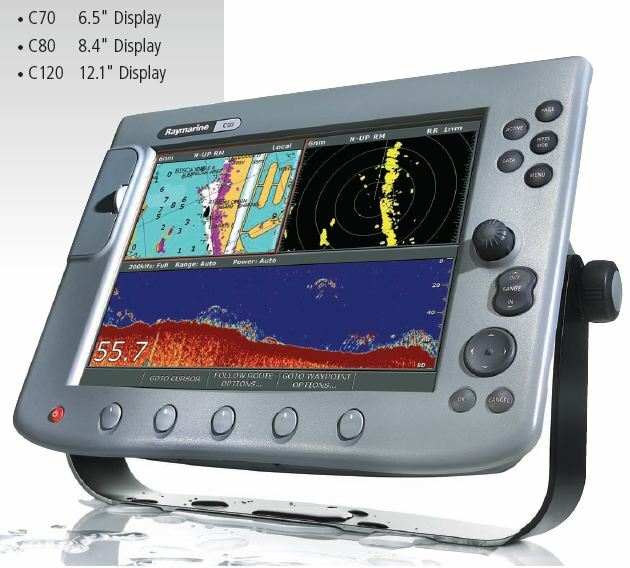 Connect a DSM250 or DSM300 Sounder Module and Transform the C120 display into the ultimate fishfinder with HD Digital ™ technology. 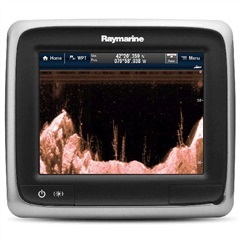 Raymarine’s patented HD Digital fishfinder technology using a remotely mounted Digital Sounder Module. 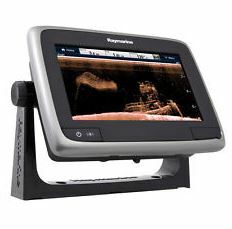 Hands-free HD Digital technology automatically adjusts more than 220 sonar parameters per second and virtually eliminates clutter. 600 or 1000 Watt power output with dual frequency 200/50 Khz operation. Bottom lock, A-Scope and zoom modes. Full range of high and ultra high performance transducers available. Unmatched radar performance. 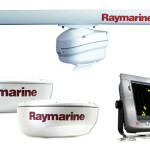 Connect an optional radome or open-array antenna to any C-Series display to create a powerful radar system. Waypoint navigation and multiple waypoint overlay. Low receiver noise figure (less than 5 dB). Auto GST™ fully automatic gain,sea clutter and tune control for real hands off operation. Advanced microprocessor controlled transmitter-receiver features 8 pulse width/PRF settings, providing enhanced target returns through every range scale. 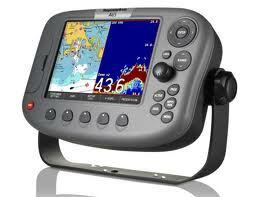 AIS Target tracking using the optional Raymarine AIS250. 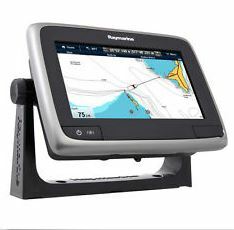 With support for SeaTalk, SeaTalk NG (next generation), NMEA 0183, NMEA 2000 and J1939, your Raymarine C-Series Chartplotter can be the center point for all of your vessel’s navigation, instrument, and engine data. 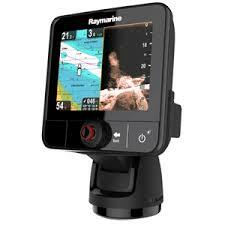 Control your Raymarine SeaTalk compatible autopilot right from your C-Series display. Repeat information from your connected instruments, autopilot, GPS, weather instruments and more. Customizable data displays support multiple combinations of graphical, digital and analog information. Monitor critical engine functions like RPM, oil pressure, fuel level and flow rate, coolant temperature, trim tabs and engine tilt, generator electrical data and more using NMEA2000 or J1939.